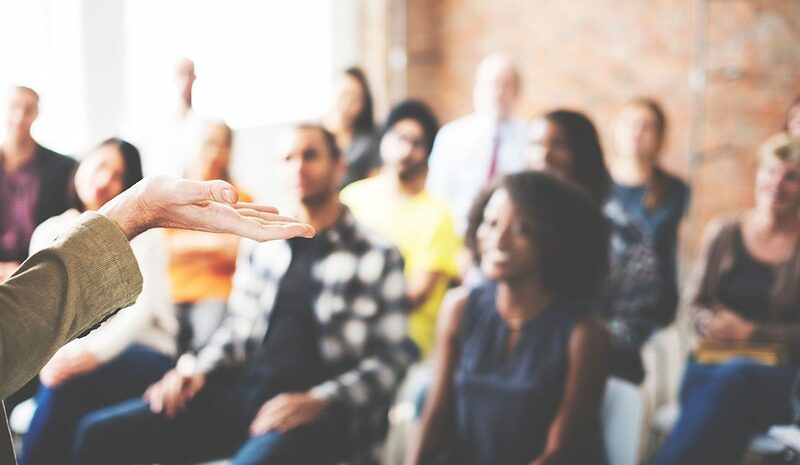 Homeowners Association (HOA) meetings can be approached from two perspectives: As an opportunity to improve your neighborhood through the input of all residents, or as a burden that leaves attendees wishing they had stayed home to watch TV. As a board member, its your job to guide meetings toward the former scenario. Create and Disperse an Agenda — If members of your community are going to spend time at a meeting, they typically prefer to have an idea of what events will transpire. A clear agenda, with expected lengths of time allotted for each item, will help them prepare. As a meeting leader, an agenda also provides a framework for keeping a meeting on schedule. Plan Ahead — The agenda noted above? Send it out early and request questions before the start of the meeting. The more you can address before multiple voices begin to speak up, the smoother your meeting will go. You can also knock out simple issues and have more time set aside for pressing concerns. Create a Participatory Environment — Your HOA should be a democracy, which means everyone who pays their dues has a say in the direction of the community. Make sure you provide for inclusive and candid conversation. Most people attend HOA meetings because they want to be heard. Let them. Maintain Running Notes — Its hard enough gathering board members and homeowners, so take the time to collect copious notes, and then share them on a private online community space or distribute via mail. Whether homeowners can make a meeting or not, most want to stay in the loop. Keep Board Membership Fluid — HOAs with the same board members year after year often lose favor with members. Unless the status quo is all your neighborhood wants to achieve, its wise to hold open elections every couple of years. At meetings, take a few minutes to educate attendees on the governmental process and their opportunities to participate at a greater level. No one would ever claim HOA meetings are the most enjoyable way to spend a few hours every couple of months. But they can be run effectively if you adhere to the 5 tips listed above.